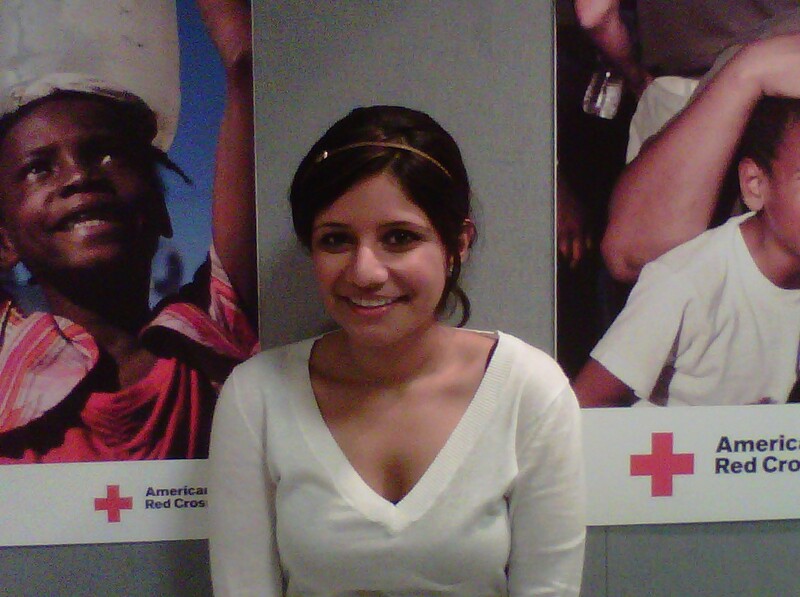 Shaina Azam, Atlanta Red Cross public affairs intern, has a story to tell. Azam, a 2011 granduate of Emory University, has enduring memories of her trips to her family’s native Pakistan. While most of Shaina’s memories are positive some of them are troubling and have prompted her to join the Atlanta Red Cross in an effort to help others. Listen as she shares her story of pain and hope. Her story was very inspiring and moving. Many of us feel the same way when we return to our homeland; blessed to live the life we do but we can’t help but want to give back those who need it most.